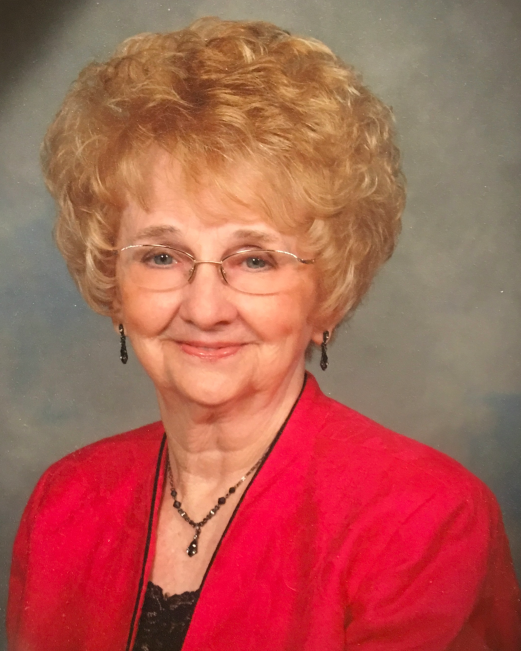 JoAn Crawford Kelley, 83, of Chattanooga, went to be with the Lord on Monday, April 15, 2019. She was preceded in death by her husband, Rev. Robert Kelley Sr.
A funeral service will be held at 1:00 PM on Tuesday, April 23, 2019 in the funeral home chapel with Pastor Terry Harris officiating. Interment will follow in the Chattanooga National Cemetery. The family will receive friends from 4-8 PM on Monday and 11-1 PM Tuesday prior to the service at Heritage Funeral Home, 7454 E. Brainerd Rd. There's still time to send flowers to the Visitation at the Heritage Funeral Homes & Cremation Services - Chattanooga from 4:00 PM to 8:00 PM on April 22, 2019.